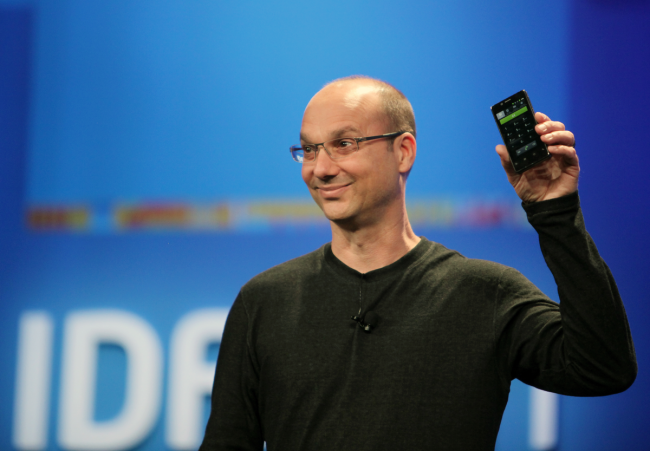 In a bit of sad news, Andy Rubin recently shot down rumors that Google intends to open up retail stores by the end of 2013. In short, Andy stated that thanks to the Internet, the need for physical storefronts just isn’t there and that consumers don’t need to go into a store and feel a product anymore. Furthermore, even the necessity of getting Nexus devices into the hands of consumers isn’t there yet. For Nexus, I don’t think the program is far enough along to think about the necessity of having these things in a retail store.